Three massive days dedicated to health, fitness, wellbeing and nutrition. Destination Adventure in partnership with The McDonald’s® Townsville Running Festival is now offering an exclusive package to not only give you the opportunity to achieve your goals in a running festival event, but to indulge in meaningful workshops, enjoy magificent food and a post race recovery yoga session. 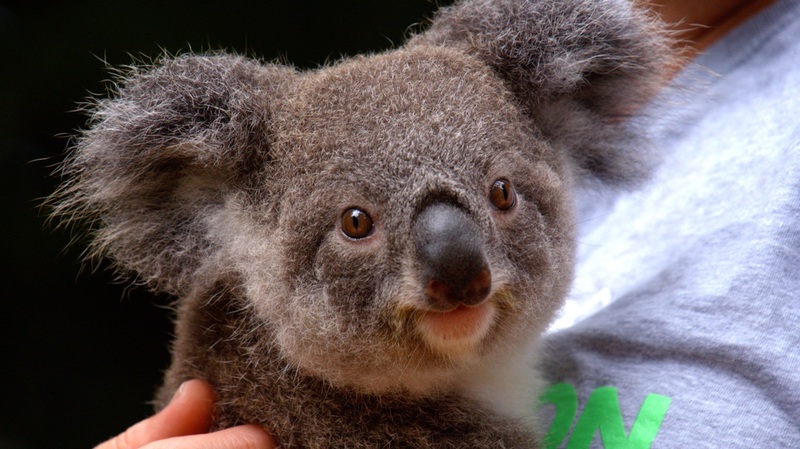 Immerse yourself in the spectacular scenary of Magnetic Island, cuddle a koala and meet new friends at the same time. Entry into the half marathon or 10 km at the Townsville Running Festival - you choose! Ferry back to Magnetic Island for lunch and the Celebratory Celebrate U Recovery Party! After breakfast there is a recovery walk in the ocean to ease those legs back to life! 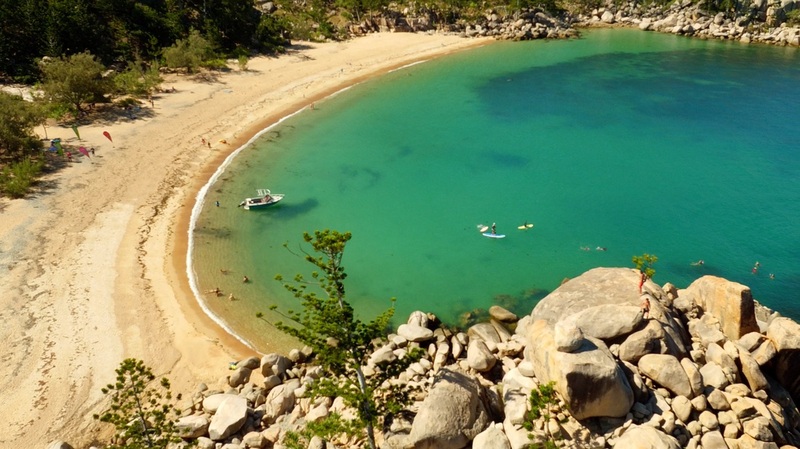 The ticket includes entry into the Half Marathon, three nights accommodation at Peppers Blue on Blue, on Magnetic Island, all meals & magnificent food, meaningful workshops and seminars, guided snorkelling tour or bush walk, gift pack and a VIP limited edition shirt.